After leaving Begonia Station, we travelled onwards to Charleville. After three nights of free camping, the Princess (aka me) needed a shower and to wash clothes. It’s at this point that we begin to look forward to the camper trailer being finished and we know we will appreciate it more by the end of the trip. Camping is fine, don’t get me wrong, but even by this stage, we are getting sick of the constant putting up and pulling down of the tent, as well as storing everything in the tray of the ute. We can’t wait for the time when our clothes, crockery, cutlery, food etc will be in their own homes for good. Anyhoo, back to the trip. We left Begonia and noted with more clarity how much this land needs rain, and plenty of it. It was still more heartbreaking to see more and more cattle who were in desperate need of feed. 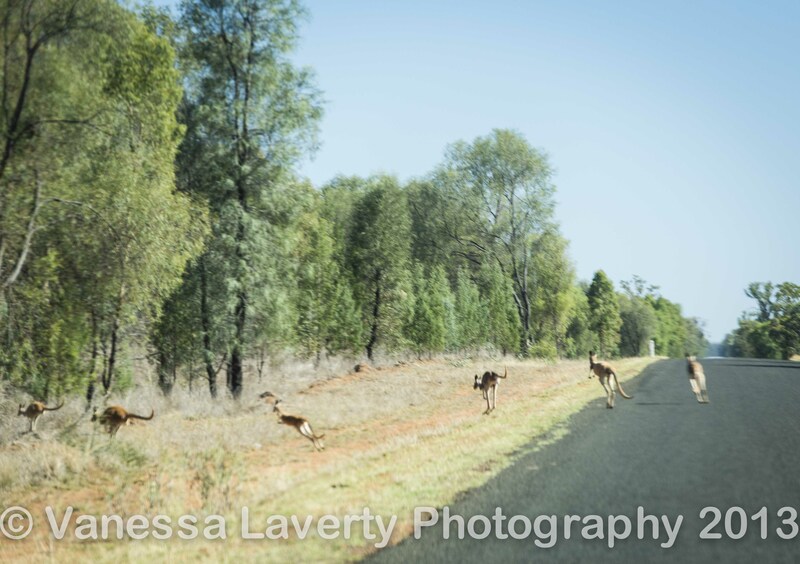 We also noted many more dead roos and emus on the side of road after they had wandered to the green pick at the side of the road. There were at least three occasions where it looked like carnage. It was clear that more station owners were taking their stock to the roadside at some attempt to get them some green pick. We stopped at Mitchell for a quick break and I managed to photograph some gorgeous buildings. Then we hit the road to Charleville where I had booked into the Bailey Bar Van Park, which everyone seems to absolutely rave about and love. 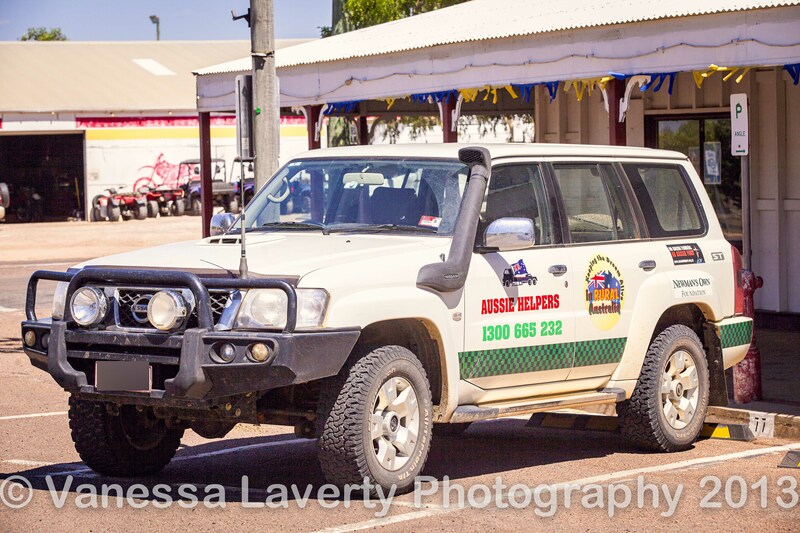 We arrived in Charleville and did a lap around the town then headed to the Cosmos Centre and Observatory and had a chat to the lady in the Information Centre who was more than up for a chat. She recommended the Bailey Bar Van Park as well so off we went. And aren’t we glad we took everyone’s advice. What a fabulous spot to stop. See our review page for what we thought of this Van Park. It was on this day that Pepe decided that he didn’t really want to eat which was a little unsettling for us. We started to hand feed him but he didn’t eat much. Perhaps it’s the heat? Whilst we were staying at the Bailey Bar, we started chatting to a bloke who had come up from Newcastle with the sole intention of helping Aussie Helpers who were delivering hay and hampers to those in need in the district. He was telling me that he had some leave due and wanted to help those in the bush somehow but wasn’t sure where to start. He had heard Alan Jones talk about Aussie Helpers and got in touch with them. 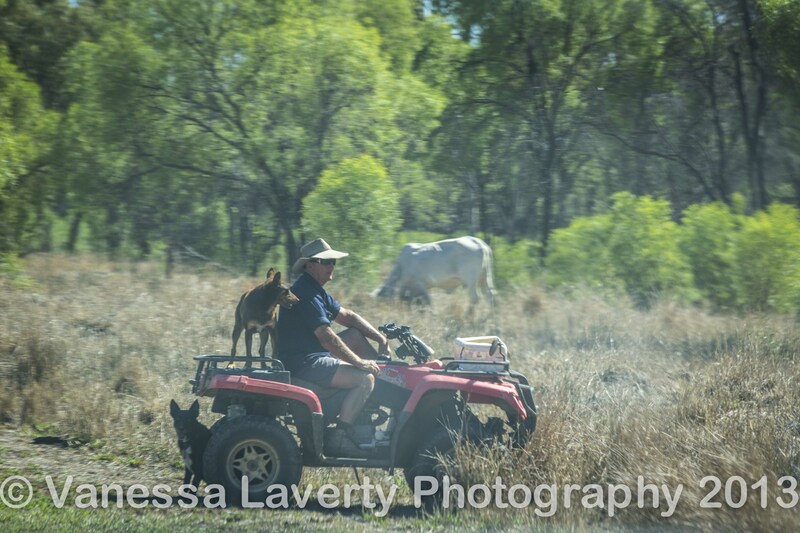 He spent his entire leave working with Aussie Helpers, which I thought was a pretty amazing thing to do. 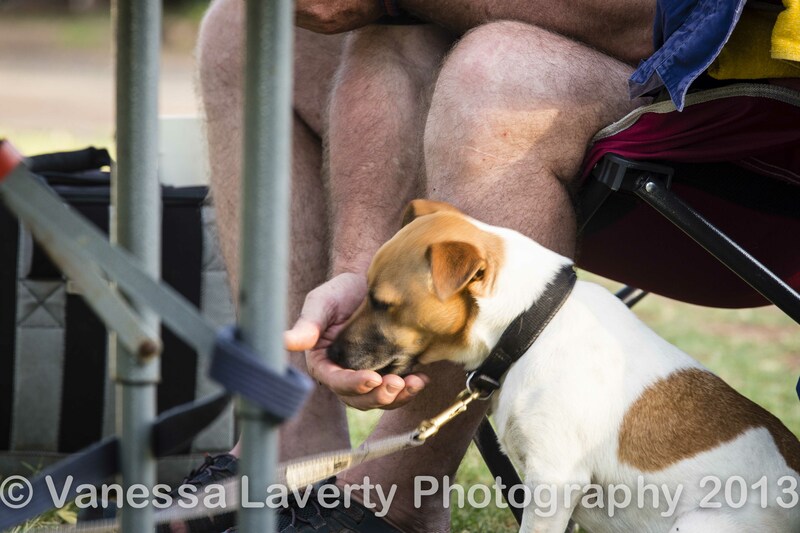 It was stinking hot and he could well have stayed at home and enjoyed time by the beach but chose to help out. God bless all those with Aussie Helpers and all those who help or donate. 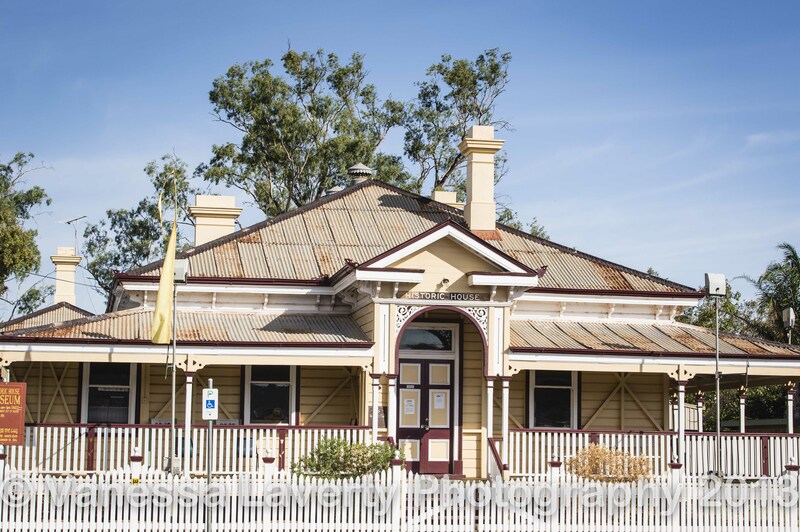 On the way out of Charleville the next morning, I couldn’t resist photographing this gorgeous building. 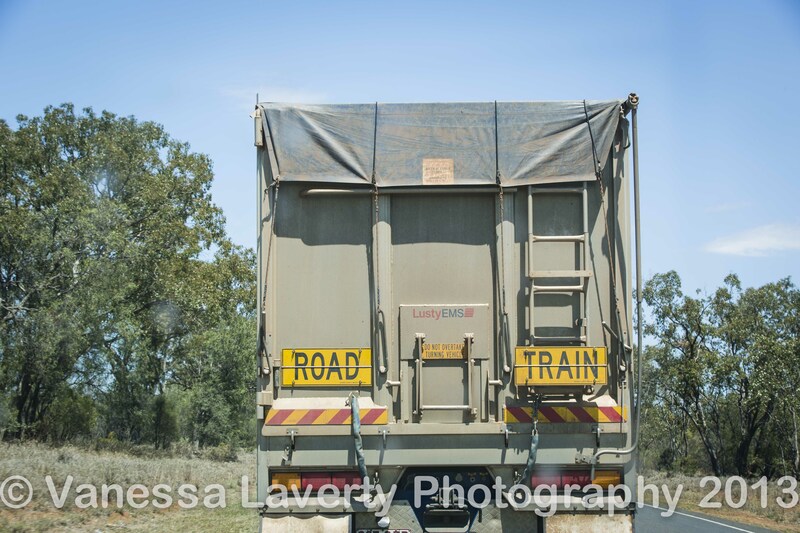 In my next post, we travel from Charleville to Longreach. 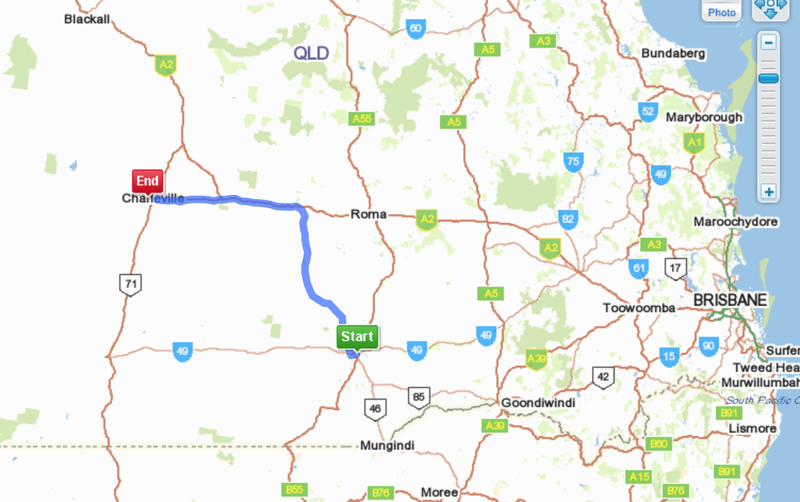 Here’s a screenshot of the journey from St George to Charleville.